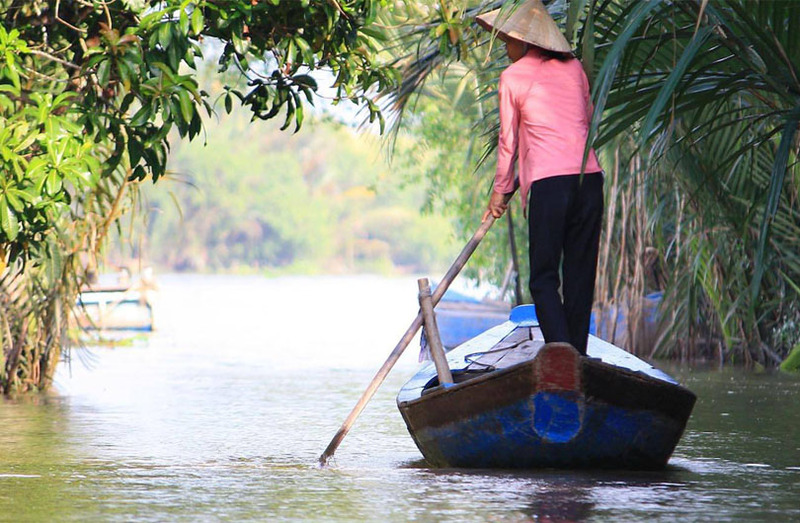 Experience rural life in Vietnam with a boat ride on the Mekong Delta! 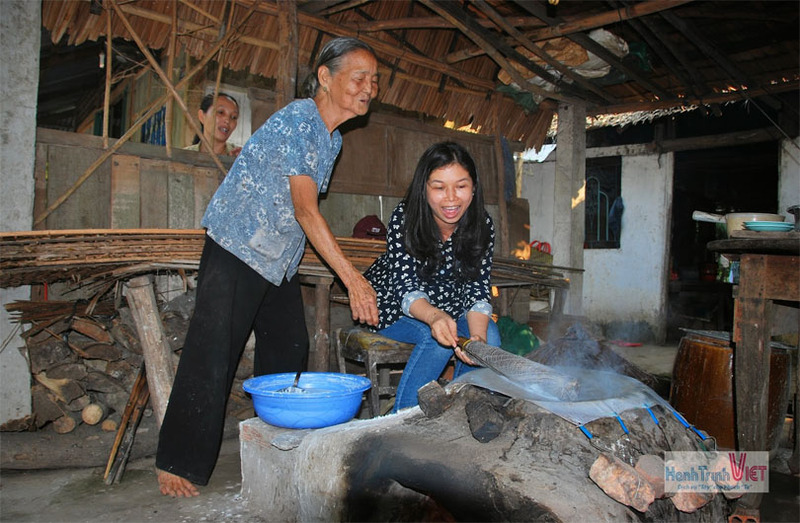 This day trip from Ho Chi Minh City to Cai Be takes you to tranquil fruit orchards, a candy factory and Cai Be Floating Market before a visit to Tan Phong Island for a cooking lesson. 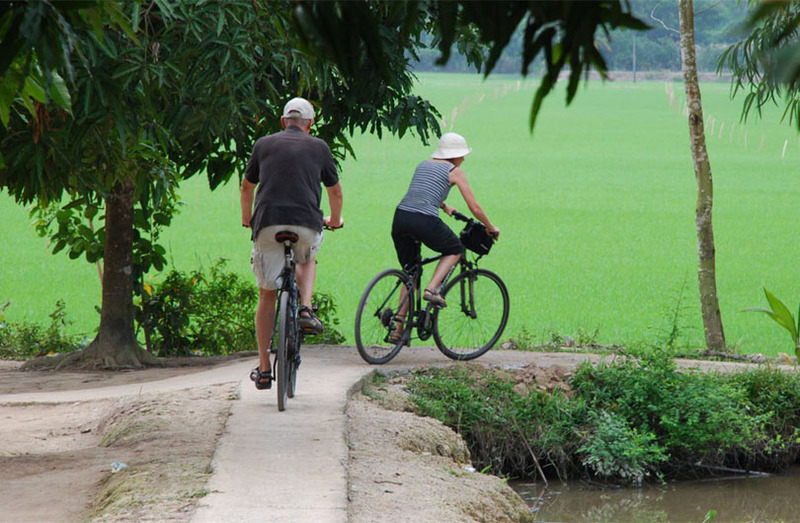 You’ll learn the art of Vietnamese cuisine and interact with the locals as you bicycle around the village. At 07:30 am pick up from your hotel, then transfer by air-conditioned vehicle to the town of Cai Be, located approximately 100 miles (160 km) southwest of Ho Chi Minh City. On the way, stop to take photos of the beautiful landscapes and typical farmers working in the rice fields. 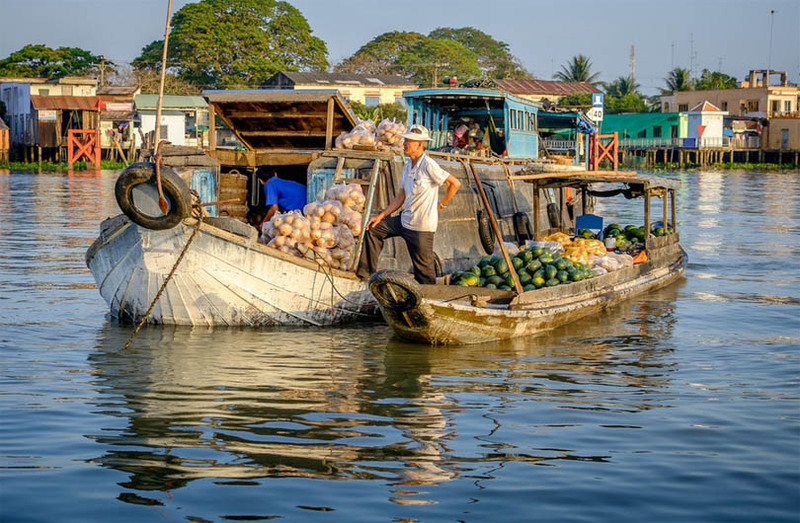 Upon arrival in Cai Be, hop on a motorboat with your small group and visit the Cai Be Floating Market, established in the 19th century on the Tien River. 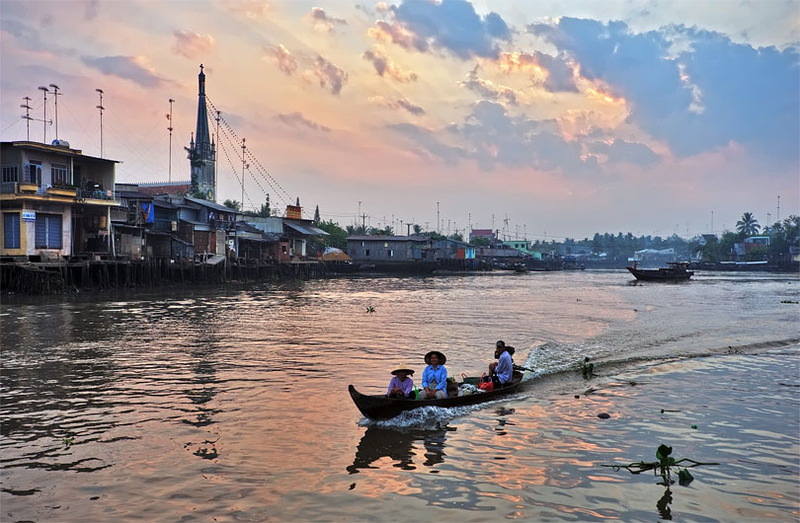 Observe locals trading fruit and other wholesale goods, hung from poles aboard boats and rafts, in the bustling floating market. Then, disembark for a short walk to a coconut candy factory and tour the facility to learn how the sweets are produced. You’ll have the opportunity to purchase some candy before meandering with your guide around the small villages of the Mekong Delta. 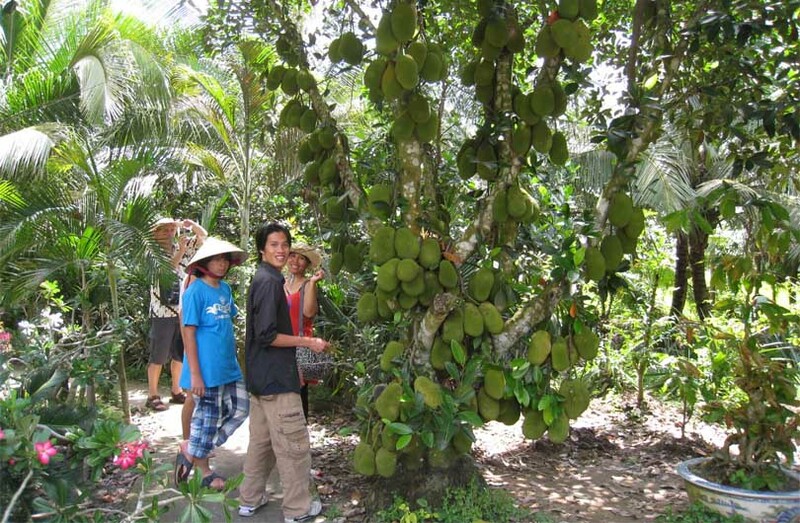 Visit a fruit orchard and plantation, and listen to traditional southern Vietnamese music called don ca tai tu, which combines elements from court music and folk music. 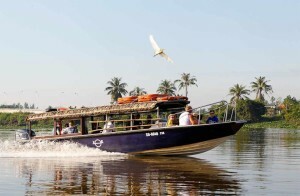 Afterward, cruise along the Mekong Delta to Tan Phong Island. Here, join your small group in a half-day cooking class with your guide. You’ll learn to prepare Vietnamese dishes from several regions as you discover the many cultural influences at play in Vietnamese cuisine. Try your hand at making savory specialties like fried elephant-ear fish, grilled steak cooked in a bamboo cylinder, grilled fish in banana leaf and fish braised in a clay pot. Enjoy your delicious creations with your fellow food lovers before hopping on a bicycle to ride along the village path. Pass fruit orchards and a bonsai garden as you explore the neighborhood with your guide and mingle with the local villagers. 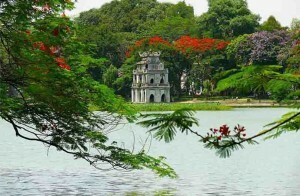 Your day trip ends with a boat ride back to Cai Be and return to your Ho Chi Minh City. We were collected from our hotel by the guide. 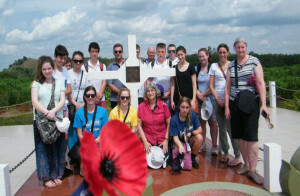 There were 8 in the group on our trip – hailing from Australia and Denmark EU. We were driven to the Mekong which was a 2 1/2 hr drive with a stop on the way for drinks. 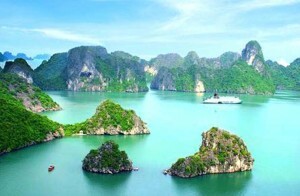 When we arrived we boarded a boat which took us to the islands where we boarded smaller sampans – banana boats. What a fantastic experience rowing in the mangroves and so peaceful too. We then were taken to the floating Cai Be markets which appeared to have almost finished – still very interesting. We stopped and bought some fruit and had a drink of coconut water. We were then taken to small villages where we sampled snake wine, honey tea and coconut candy before having a delicious lunch. We were allowed to cook our own pancake. The food was absolutely delicious and fresh. We were given the opportunity to take a bike ride around the village which we enjoyed and proves that you never forget how to ride a bike. We then set off back to base and relaxed in the coach ride back. The tour guide was always looking to show us things that made our trip so enjoyable. Highly recommended! 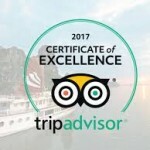 The Mekong tour was the highlight of our family trip to Vietnam. Our guide, Lot, was a Lot of fun! Bounding with energy, constantly joking, she also provided interesting context and cultural information. 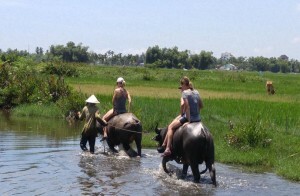 The Mekong river boat ride gave us an interesting glimpse of the Vietnam rice economy, and local river life. I was annoyed to be stopping at a touristy shop/cafe, but the multiple stalls showcasing how they turn rice into various forms and flavors (ie rice paper, rice candy, rice crispy treats, etc) was quite interesting and informative. The delta village and countryside bike ride was beautiful and an interesting glimpse into rural delta life. We ended with a picturesque row boat ride through the narrow canals.